The Forsyth Farmers’ Market is disappointed by the passage of the Farm Bill yesterday in the US House of Representatives. The Farm Bill as passed includes huge cuts to the SNAP program, creates unfair and inflexible restrictions for SNAP beneficiaries, and enforces strict and unjust penalties. In our district, there are 36,500 households receiving SNAP benefits and 58% of these households have children under the age of eighteen. Annually, 1,700 people in Chatham County spend $50,000 in SNAP benefits at the Forsyth Farmers’ Market. The benefits of SNAP allow these families the economic access to purchase fresh and healthy foods from the market for their families. Beyond this, these funds are a lifeline to our small farmers whose margins are already slim. Inflexible barriers to SNAP benefits for those who truly need it will hurt Savannah’s families, farmers and the broader community in which we serve. We have reason to be hopeful as the process moves forward. The current version of the Senate bill is very similar to the previous Farm Bill. The Senate is expected to pass their version before July 4th. If that happens a conference committee will iron out the differences between the House of Representatives bill and the Senate bill. We remain optimistic that our community will not be negatively affected by this legislation. Because there is a long road before final passage of the bill, it is important for all of our community to stay vigilant and involved. We encourage everyone to continue to study the legislation and how it affects our farmers and our community. Then let your elected officials know how you feel. If we remain educated and vocal, we can help ensure that the 2018 Farm Bill helps build a more vibrant local food system. 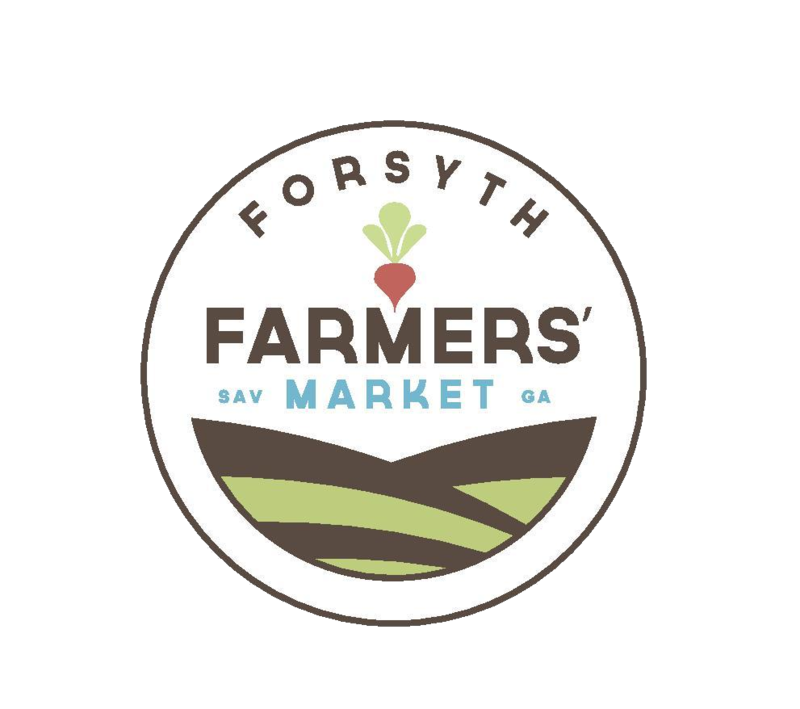 The Forsyth Farmers Market is committed to keeping everyone abreast of how this legislation affects our farmers and our community. Please follow our social media on Facebook, Instagram and Twitter to learn more.